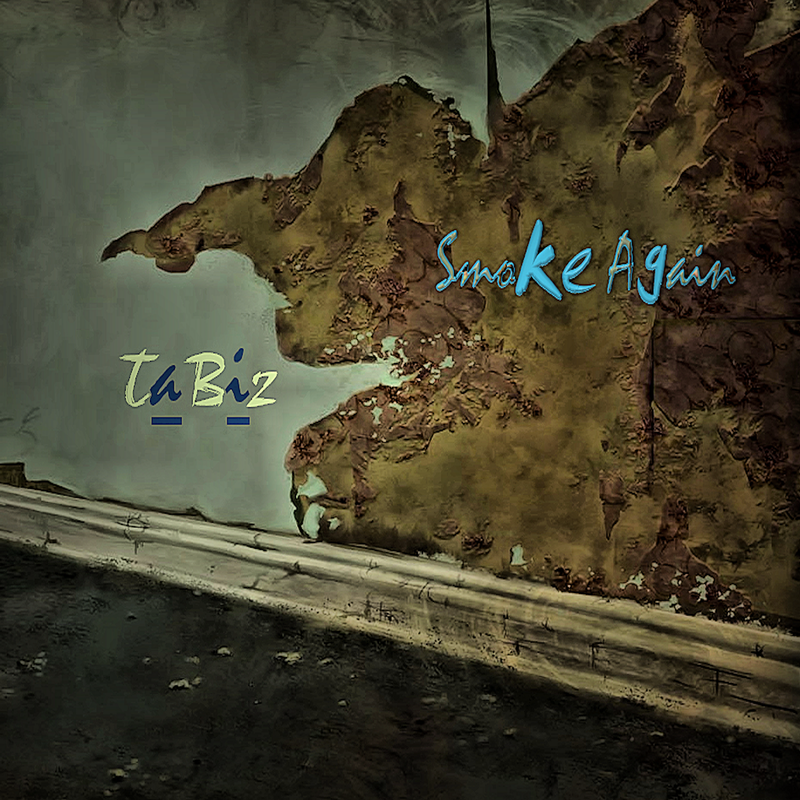 "Smoke Again" Is An Experimental Sound Track, Produced & Invented By TaBiz. This Is An Instrumental Soundtrack For Easy Listening And There Is No Voices And Vocals On This Track. The Track Is Specially Produce For Movie Background Score. "Smoke Again" Was Released, Published & Distributed Through DrumLotion Studios & Records On 30 Nov. 2013. Today This Track Is Available For Online Music Streaming On SoundCloud And Other Musical Websites And Also This Is Available For Digital Music Download On Itunes, Amazon And Google Play Store. So Must Listen And Buy Now, Hope You Like It.